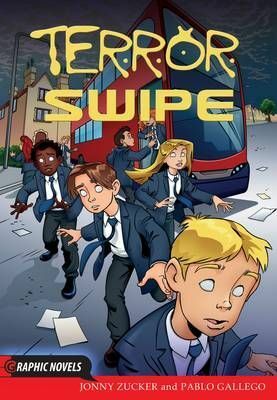 Frank and Gail are shocked to discover that some of their schoolmates have started stealing. It's only he kids who take the bus to school and it's totally out of character. Determined to get to the root of it, Frank and Gail investigate and are led to an old disused bus depot where they find the mastermind at the centre of the criminal operation. But have they left things too late ?